What do we do with seeds remaining at the end of the seed exchange? In 2018 we shared seeds with several local giving gardens, including Hopelink's Carnation garden, the garden at Holy Cross Lutheran Church in Bellevue, the Stillwater School garden, and the Fall City Learning Garden, a community garden that grows produce for the benefit of the Fall City Community Food Pantry. In 2018 the Learning Garden worked with the Snoqualmie Ridge YMCA volunteers to also contribute to the Mt. Si Food Bank. We also share seeds with the Cedarcrest High School horticulture students, who grow salad greens for the high school cafeteria lunches. Questions? Email us your questions with "Seed Exchange" in the subject. This year we are supported financially by those of you who attend and/or donate to the seed exchange. Help make the exchange a success by volunteering — visit our VOLUNTEER page. 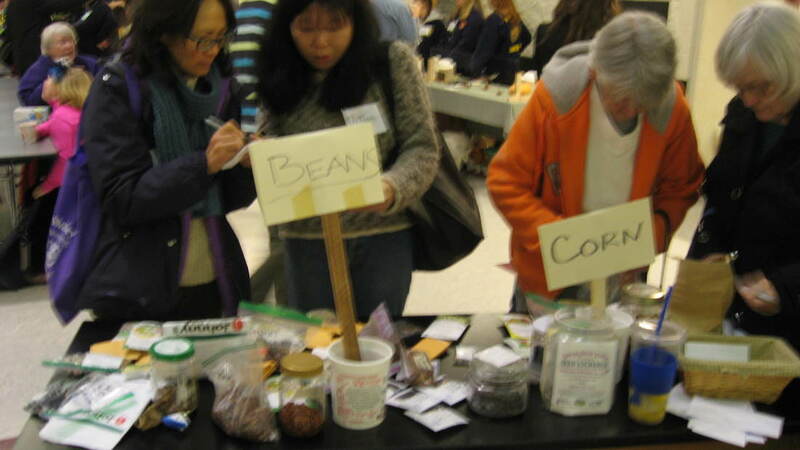 The Seed Exchange is funded entirely by donations. Everything helps. 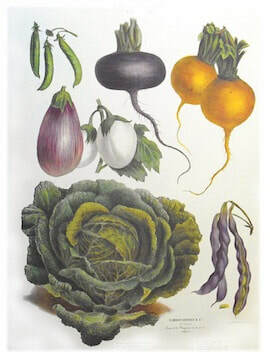 The DONATE ONLINE button will take you to Sno-Valley Tilth's donation page. If you donate through this link, please include a note that your donation is for the benefit of the Seed Exchange.